Are you having problems with your guttering? 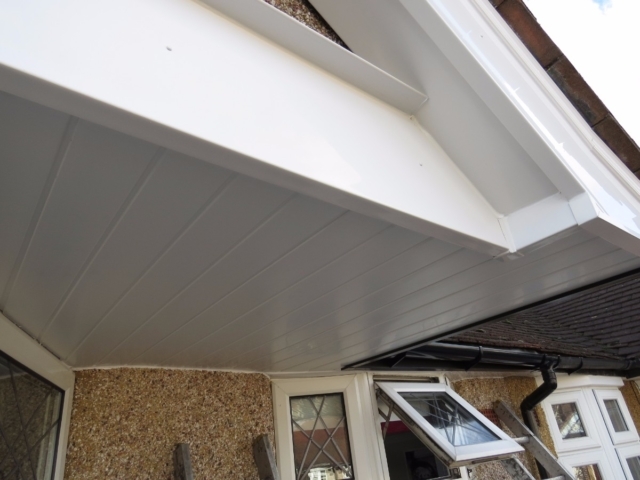 At Collier Roofing we can fit new soffits, fascias and guttering systems to help protect your home from the effects of the weather. 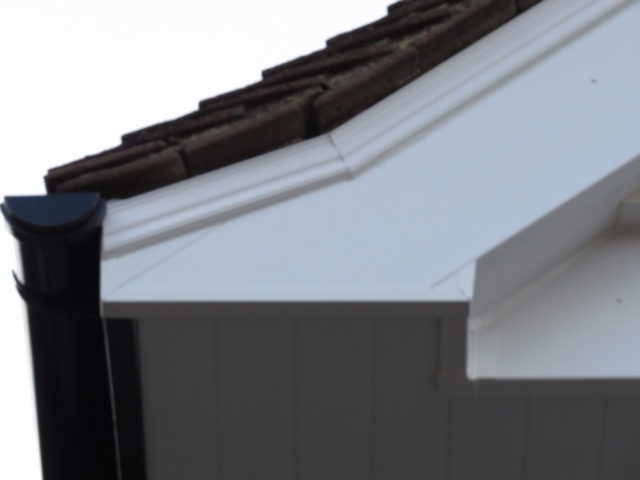 We also deal with all roofline and gutter repairs in Banstead, Burgh Heath and throughout Surrey and the surrounding areas. 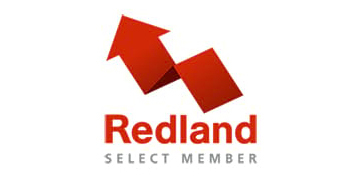 We are professional and reliable roofing and roofline experts and have over 15 years’ experience serving our Banstead customers. All our work is guaranteed giving you complete peace of mind and a quality assured finish. We offer a full service from start to finish and will even take away any old products, leaving you with none of the hassle and your house looking like new. For a free, no-obligation quote or to ask our advice about any roof or roofline issues, do not hesitate to call us today on 01883 370 351 or 07985 749 075. 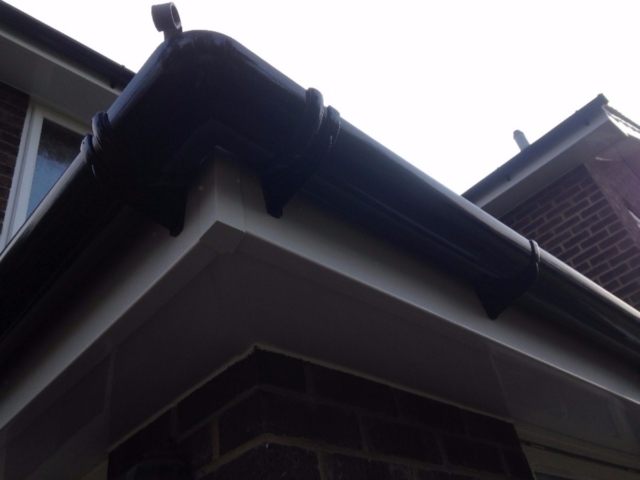 We specialise in the installation, repair and maintenance of gutters and downpipes. Water can cause damp or serious damage to your home and result in a huge repair bill. We can help to prevent or solve these problems with installation of replacement gutters that are not only sleek and smart but do the job they have been designed for. 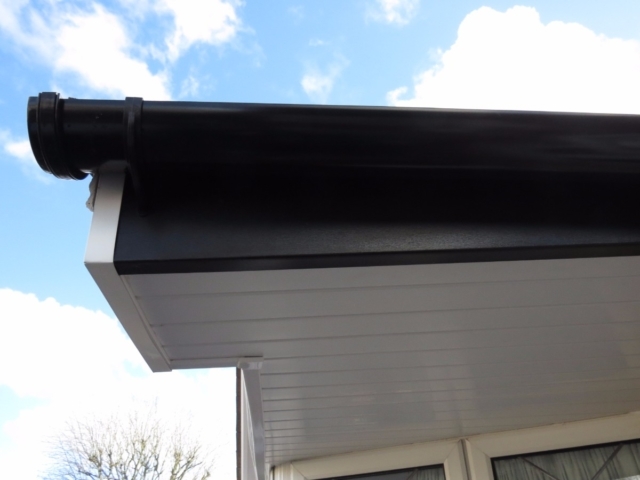 Guttering is essential to preventing damp and water damage but other roofline products including fascias, soffits, cladding and bargeboards play a key role. As well as protecting your home, installing new roofline products will make your home more visually appealing and attractive. 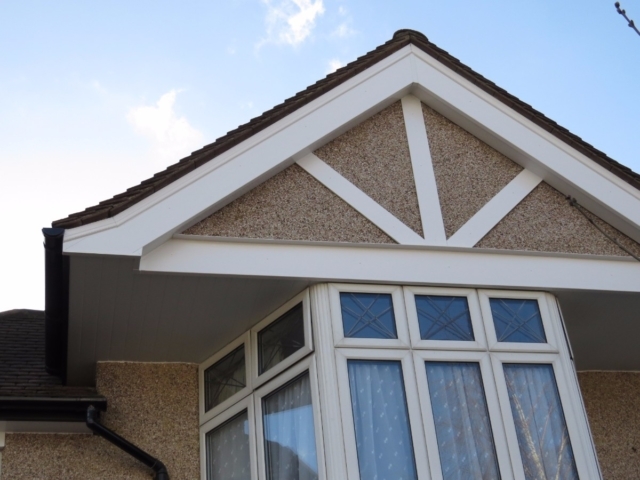 Our PVC and aluminium fascias and soffits are long lasting and extremely low maintenance so will never need repainting. They are available in a huge range of colours and styles to suit and are supplied by leasing brands, including Swish and Deeplas. Bargeboards are the vertical boards fastened to the projecting gables of a roof. 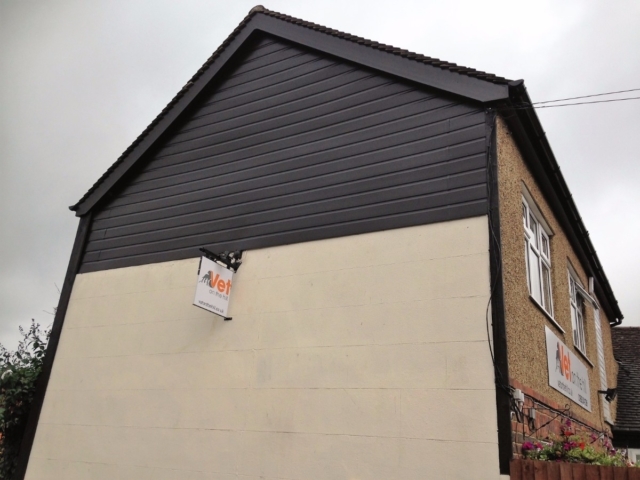 We install PVC bargeboards, which are durable and hardwearing and will reduce essential maintenance work. 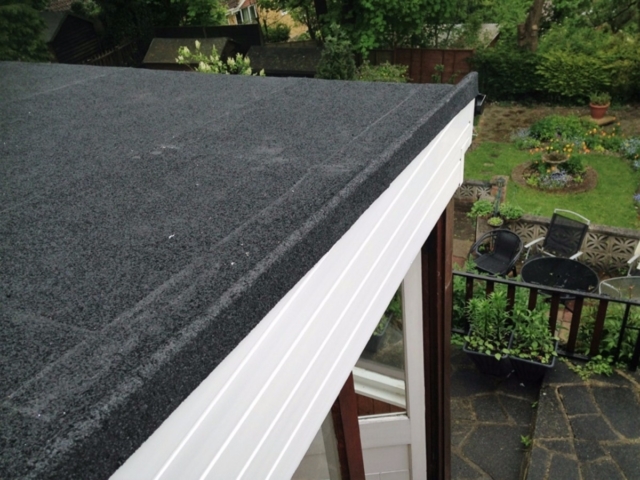 Why choose Collier Roofing for your Banstead roofline work? We aim to provide outstanding workmanship and excellent customer service. 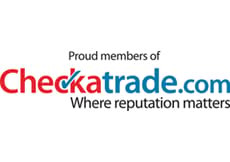 We have an average rating of 9.8 out of 10 on independent website Checkatrade.com, have five out of five stars on Rated People and have 100 per cent customer satisfaction on MyBuilder.com. We also specialise in installation and repair of flat and pitched roofs and offer other bespoke roofing services. 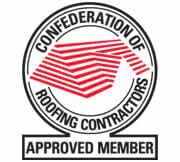 For a free no-obligation at any time, call our roofers and roofline specialists in Banstead on 01883 370 351 or 07985 749 075, email collierroofing@hotmail.co.uk or request a call back by filling out an online contact form here.